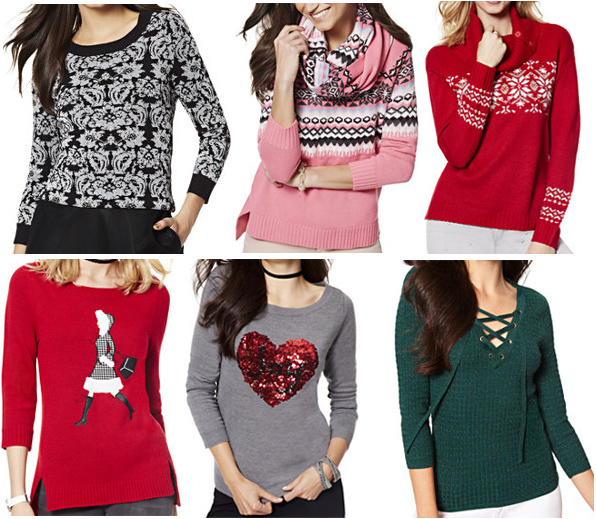 Holiday Gift Styles: Cozy & Cute Sleepwear! As we gear up for all the Black Friday fuss, start making your lists now of what you’re getting your loved ones, especially those stylish ones. A holiday favorite when it comes to gifts is sleepwear because everybody likes to cuddle up in style, feel relaxed & perhaps with a little sense of humor, don something cheeky (literally too, but this isn’t that kind of post). Everywhere I go, I see all sorts of fun holiday & season-themed pajama sets, night shirts, pajamas, slippers, & socks. I know winter isn’t as bad everywhere like it is in the northeast, but keeping it cozy & chic on heavy snow days & chilly evenings with a cup of tea always warms my heart & wardrobe. Here are some sweet suggestions on how Santa can help dress you & your friends for the season! SHOP: black sleep set @dressbarn, santa pajamas @Target, one-piece microfleece pajamas @Kohl’s, lace print pajamas @TJMaxx, Terry kimono robe @Macy’s, green sleep tee @Victoria’s Secret, & pink sleep tee @Victoria’s Secret. SHOP: leopard slippers @Soma, knit slippers @H&M, penguin sock @Old Navy, & leopard socks @Old Navy. Where do you like to shop for sleepwear? Do you prefer matching sets? What patterns or colors do you shop for when considering sleepwear? Happy Styling! 2013 Black Friday Style: 10 Can’t-Miss Sales Going On Right NOW! Since I’m only one Style Darling & can’t possibly share every single awesome Black Friday deal going on in stores & online right now, I thought I’d put my limited graphic design skills to work & share bits of my favorite sales based on the emails that have been jamming my inbox! Which sales have caught your attention? What are you shopping for this weekend? 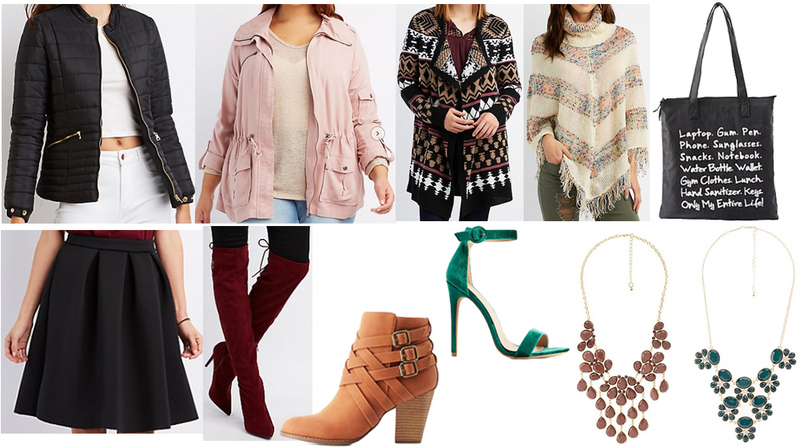 For more Black Friday shopping posts, check out stylish sweater sales from Dress Barn & Old Navy, fabulous flats for any occasion, black & brown outfit ideas with pieces from Target & H&M, & cold weather accessories from LOFT & Zara! Happy Styling!